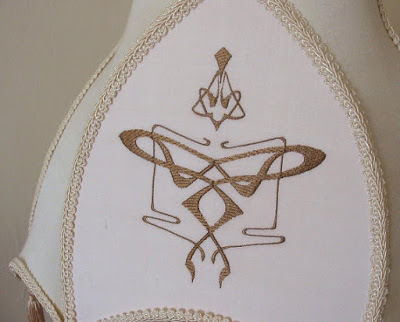 I already wrote in my blog about FineEmbroidery - Featured seller - interview with FunEmbroidery. Its owner, Lana, is an embroidery designer with many years of experience. Her specialties are unique embroidery, custom monograms, OOAK suede accessories and stunning 3-D embroidered artworks. 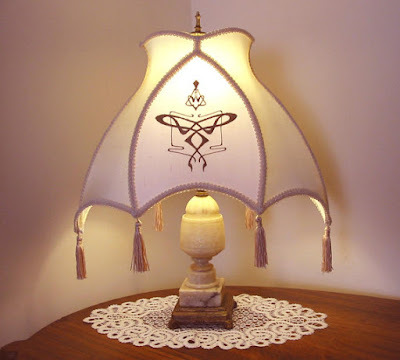 Today, I would like to tell my readers about a new direction of her work - unique lampshades sewing by hand. Are you familiar with that feeling when walking alone on a cold, windy winter night you accidentally glance inside one's window and see a little cozy place with a nice lampshade on? The light from the lampshade is warm and welcoming. It is mesmerizing and inviting one to enter the home, be warmed up with a cup of tea and be comforted with an apple pie. 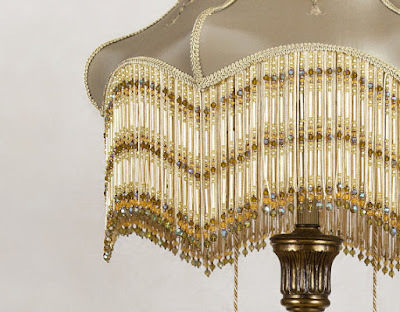 All of Lana's lampshades are special. 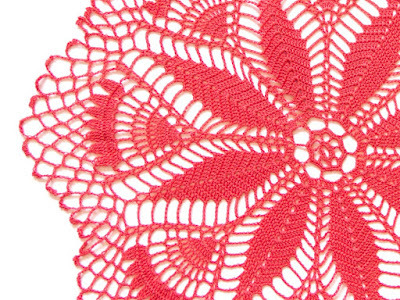 Each one has its unique form, embroidery decorations, beaded fringe and tassels. 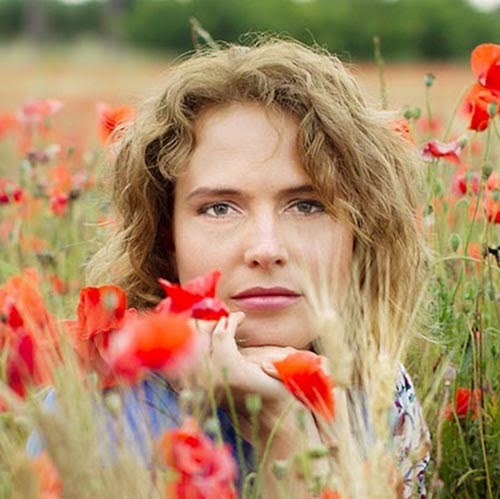 Lana is using vintage lamp bases and finishes her work in various vintage styles that so many adore. 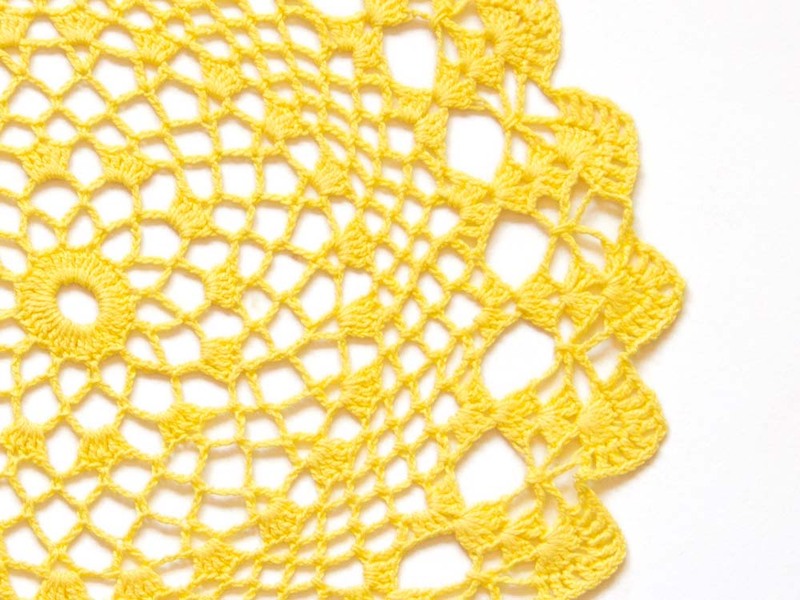 It is made out of deep honey color fabric in the shape of a tulip. 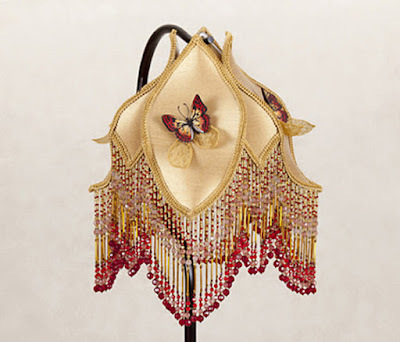 It is decorated with 3-D embroidered butterflies whose wings and antennas are flexible and can be rearranged to give it a real feel. Finally, there is hand assembled glass beads fringe. A lamp with such lampshade offers soft and warm light inviting one to cozy up in an armchair with a cup of tea and a good book to read. 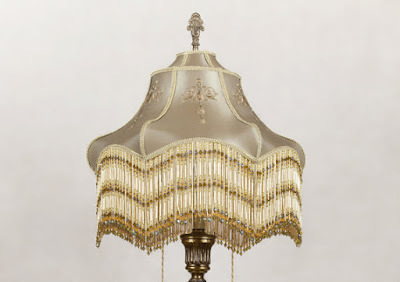 A delicate, sugar color alabaster lampshade of mid past century is harmoniously matched with a flower shaped lampshade made with vintage dupioni silk of two colors: pearly cream and soft pink. 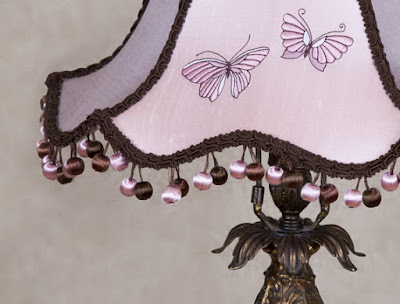 It is further decorated with a stylish embroidered dragonfly which was specially created for this lampshade in the Art Nouvean Style. 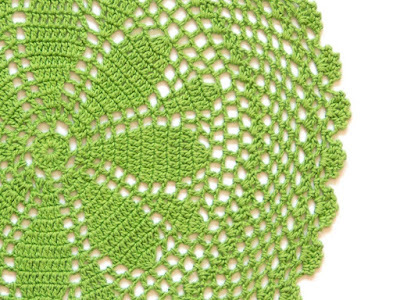 This touch emphasizes the feminine side of this design. 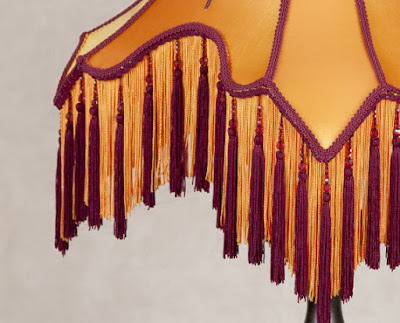 Further, the lampshade's romantic feel is achieved by adding silk tassels of delicate peach color. 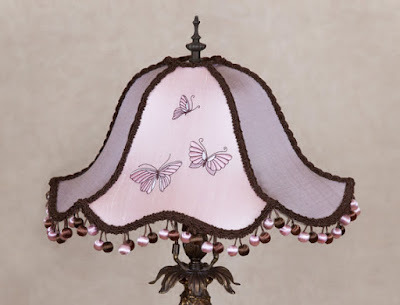 This lampshade would look lovely in a girly boudoir especially if matched with white and pink décor details of the interior. 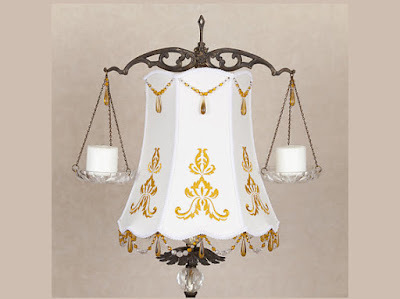 An early 1960th lamp base is decorated with two chain hanged crystal plates that are imitating a balancing scale of justice. 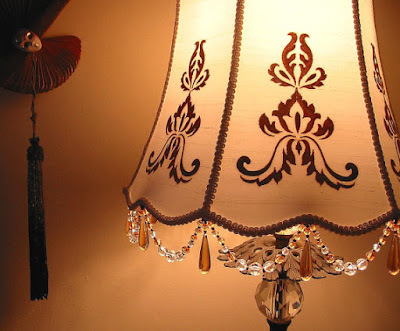 The lampshade's classic form is covered with vintage dupioni silk of milky white color. 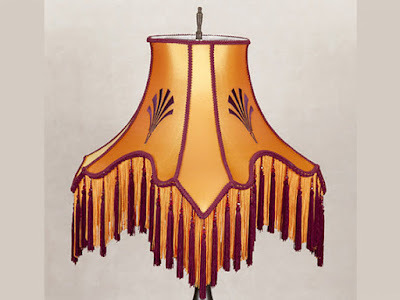 This sample is decorated with amber color embroidery of Damask pattern which was specially created for this lamp. 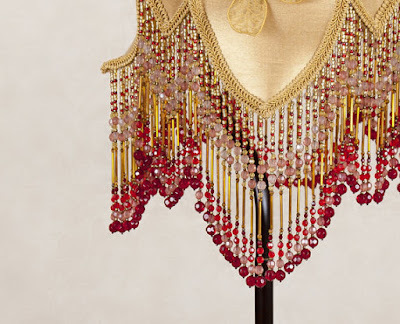 The decorative fringe is highlighted with vintage style beads of deep honey color. This piece would be a perfect dining room decoration. 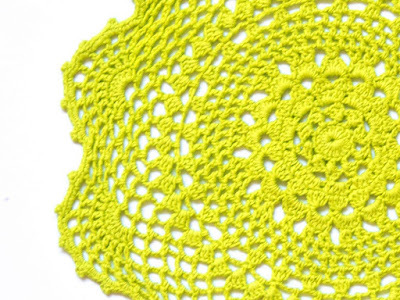 Its crystal plates could serve as candle holders or dessert/fruits serving plates. Lana's lampshades will make your home more comfortable, will add glamour to the interiors and show your personality and impeccable taste.